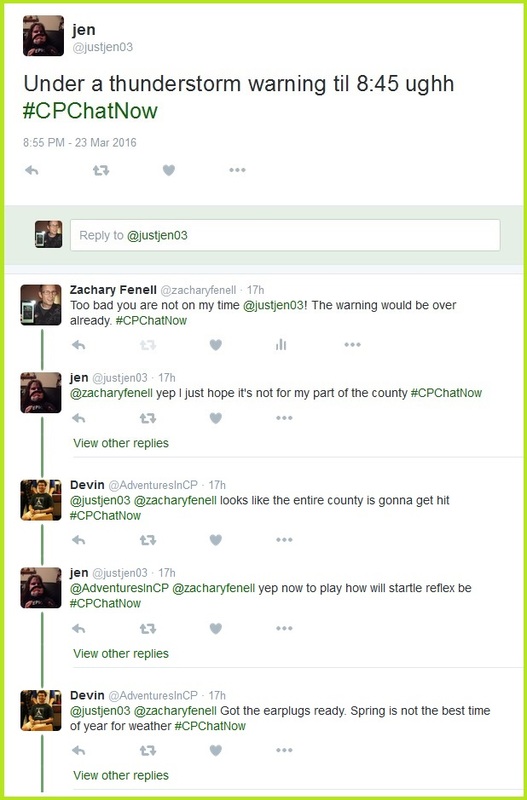 #CPChatNow co-founder and co-host Zachary Fenell here again to recap this week’s live Twitter chat. Early on staying fit with cerebral palsy emerged as a popular topic. 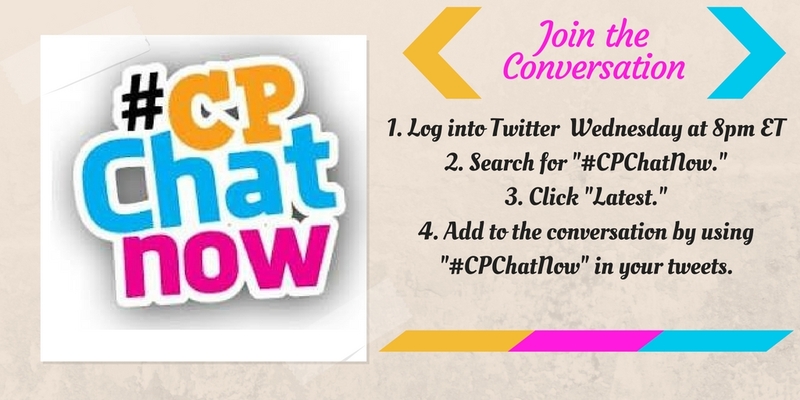 The conversation proved fitting given a question posed to #CPChatNow previously in the week. 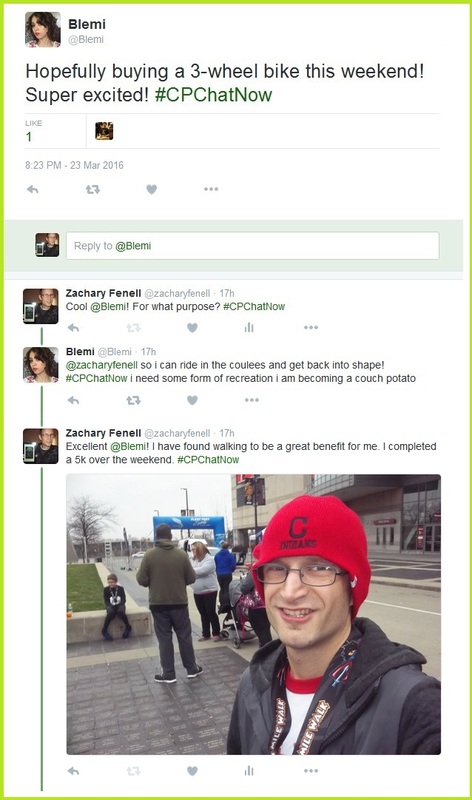 Additionally to staying fit, other cerebral palsy related issues sparked dialogue. Talk about politicians turned to talk about Donald Trump which then became talk about political correctness. 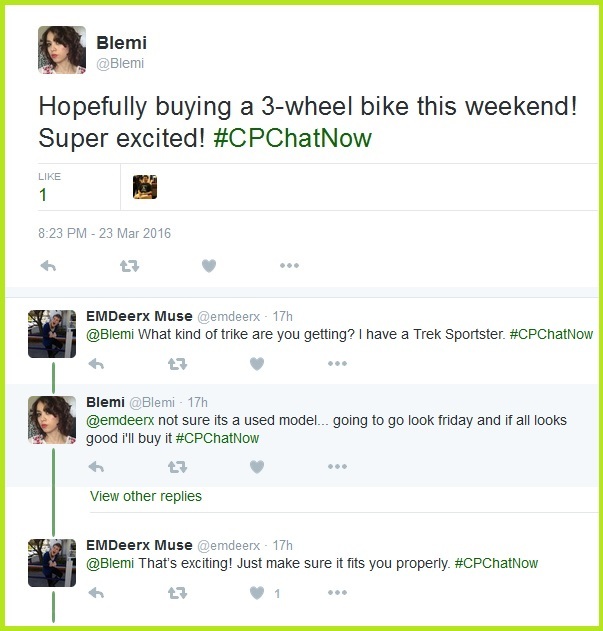 Weather crept into the conversation too. That led to a tip for handling startle reflex amidst thunderstorms. 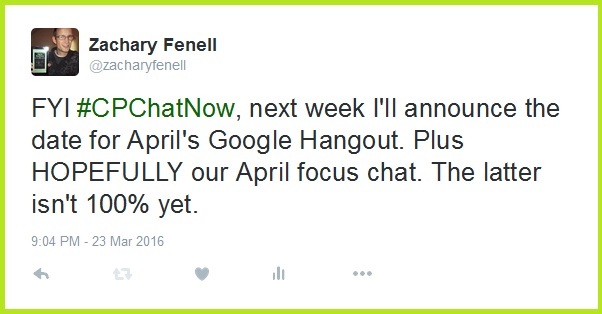 On a final note I shared a teaser for next week’s chat. Answer this week’s extend-the-conversation question in the “Comments” section. 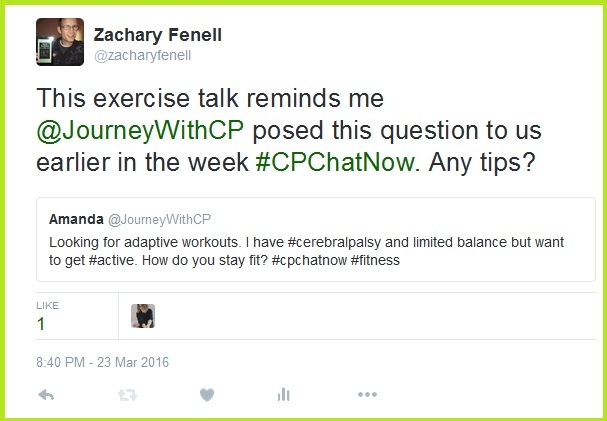 Curb the anticipation for next week’s live cerebral palsy Twitter chat. 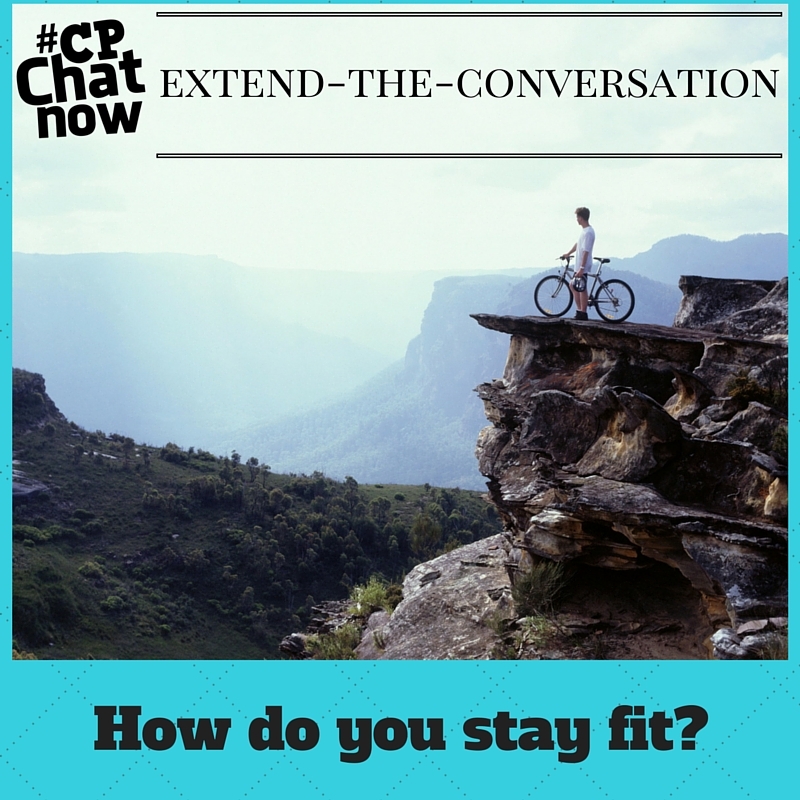 Begin by answering this week’s extend-the-conversation question. 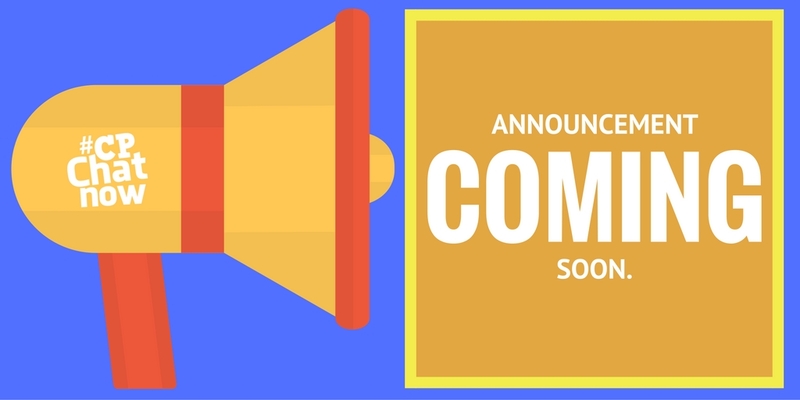 Again, answer by leaving a comment in the “Comments” section below. Once you respond, gear up for Easter! Spend time with loved ones and make Easter 2016 one to remember! 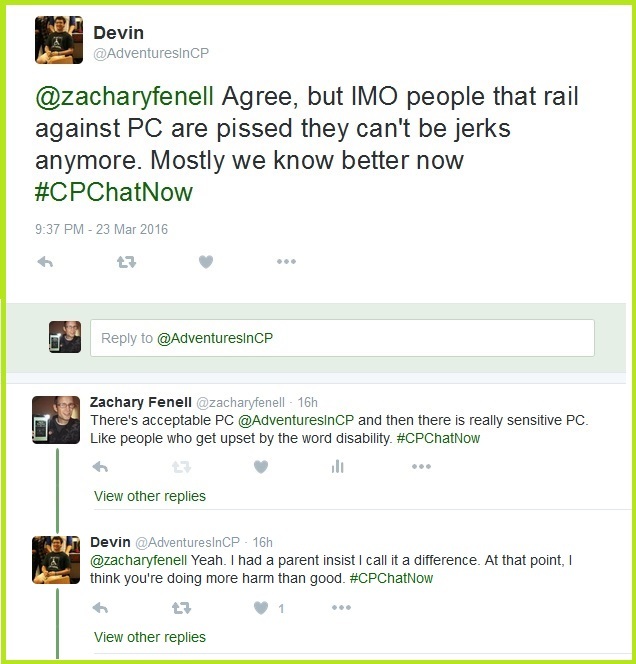 This entry was posted in Weekly Recaps and tagged cpchatnow, political correctness, startle reflex, stay fit with cerebral palsy, thunderstorms. Bookmark the permalink.